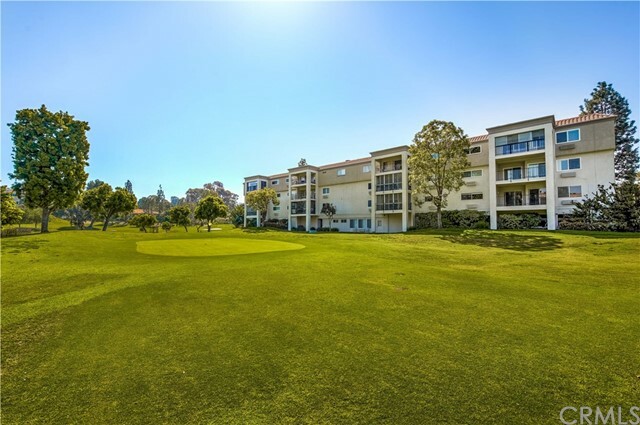 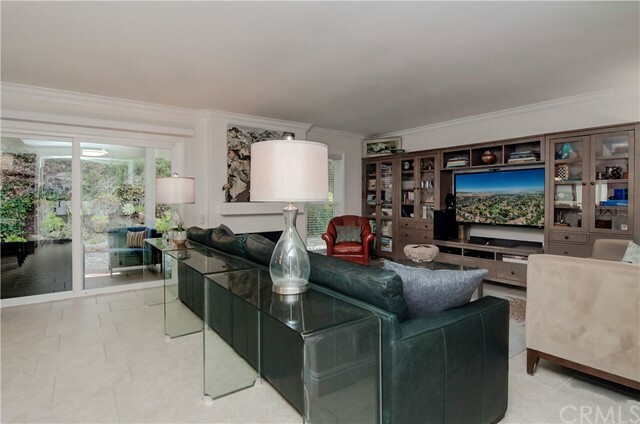 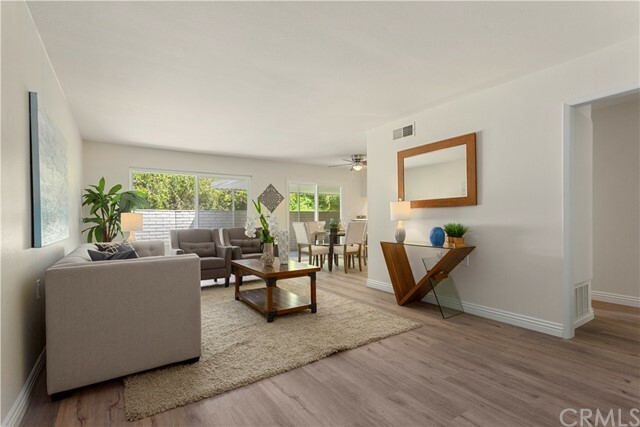 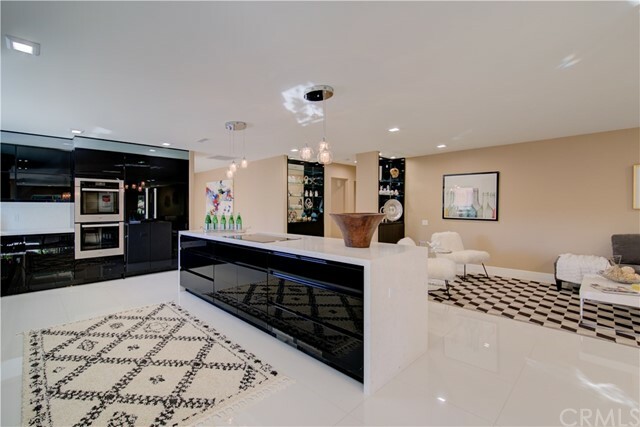 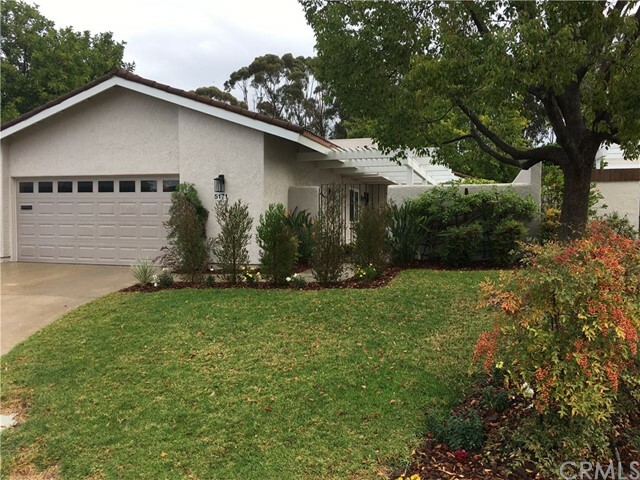 Listing courtesy of Gail Shapiro from Laguna Premier Realty Inc. 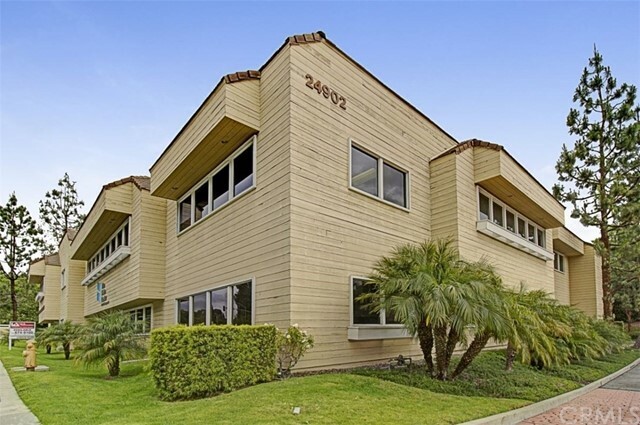 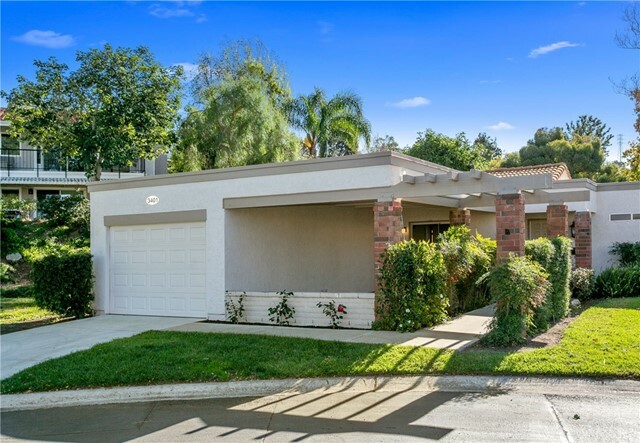 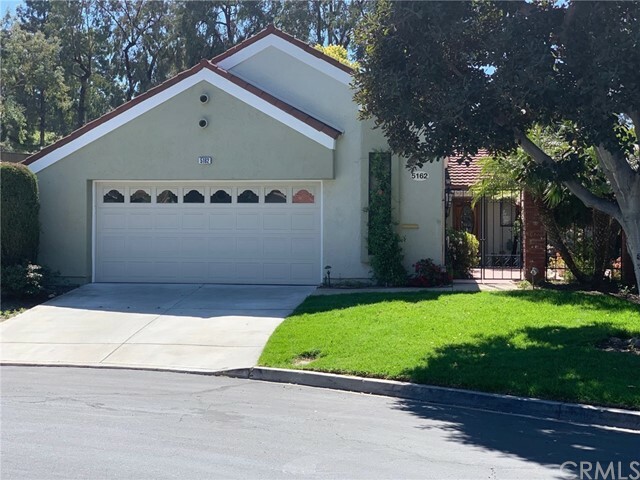 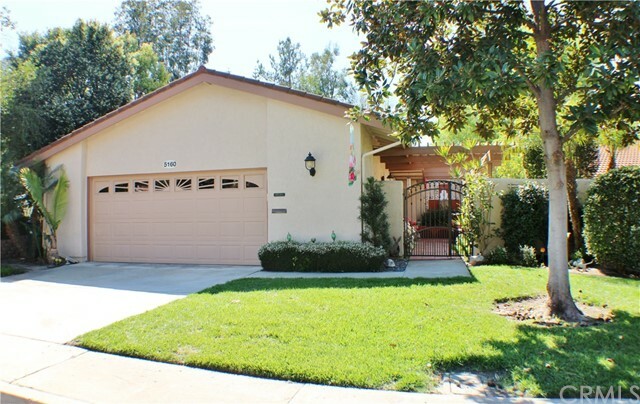 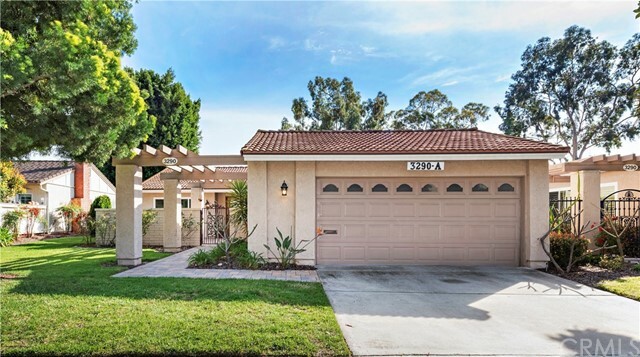 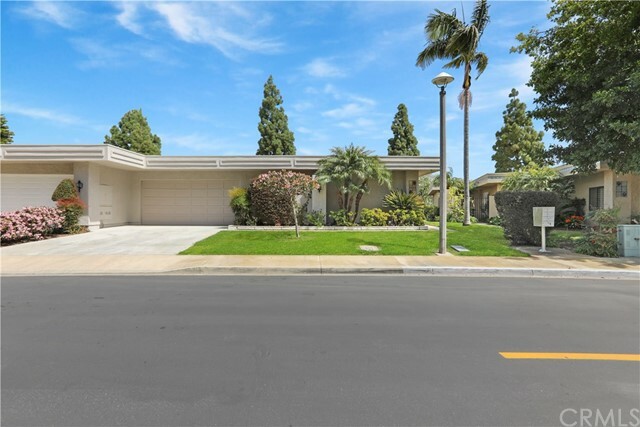 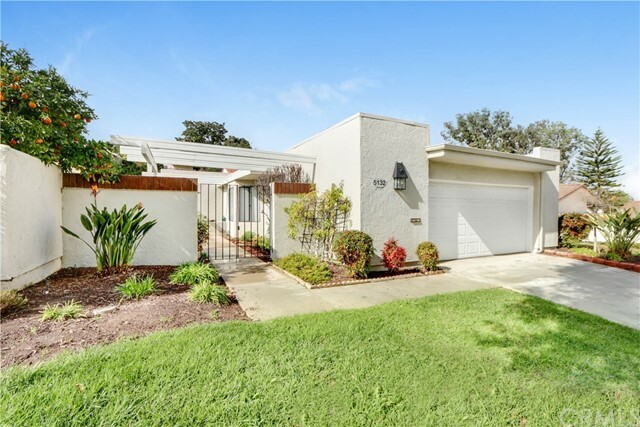 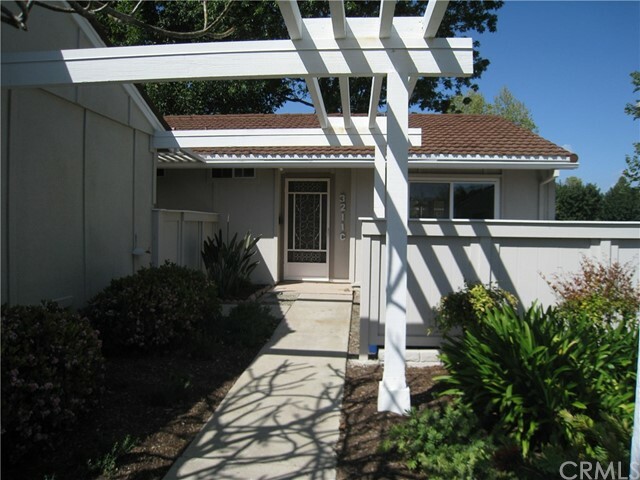 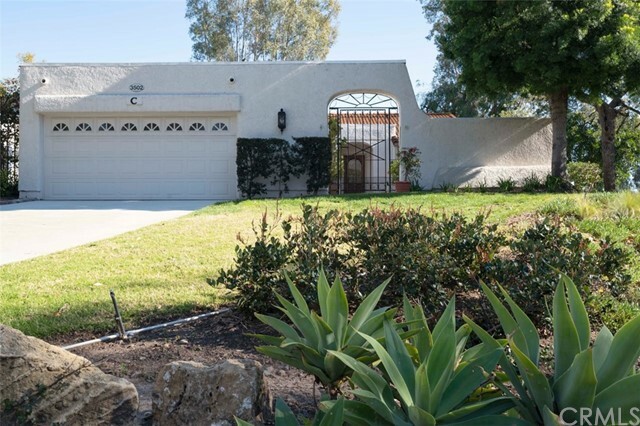 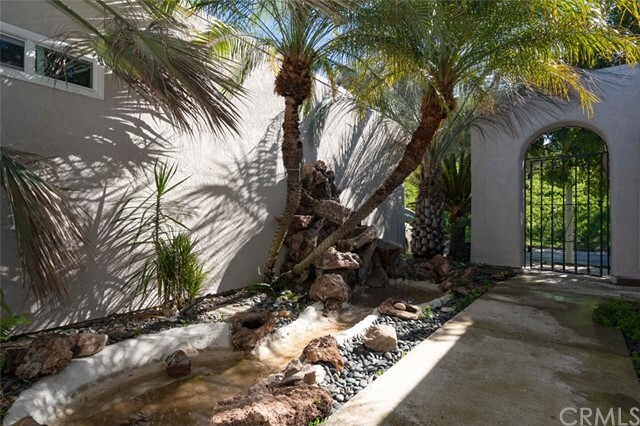 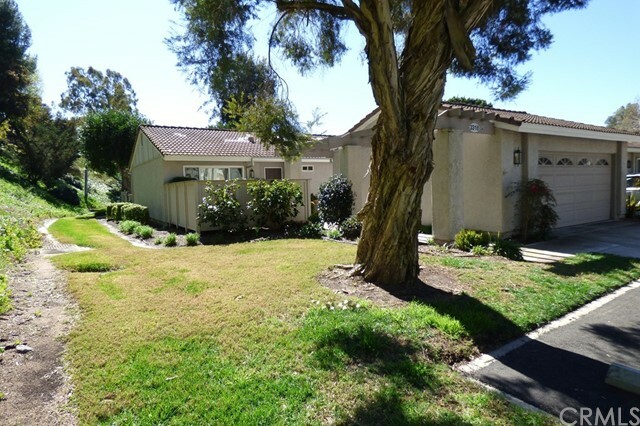 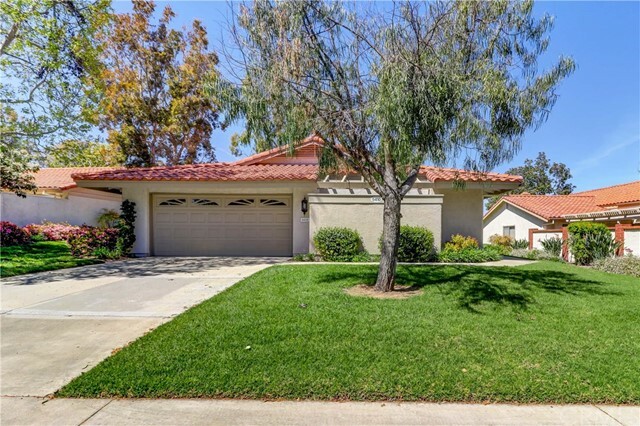 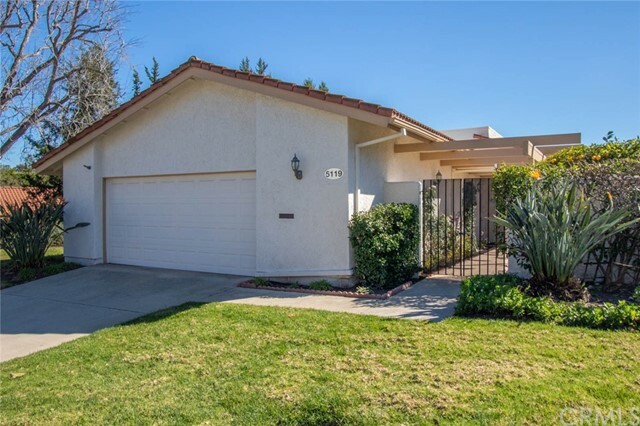 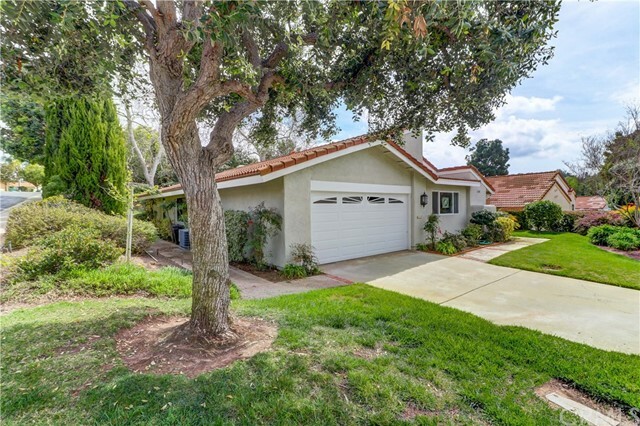 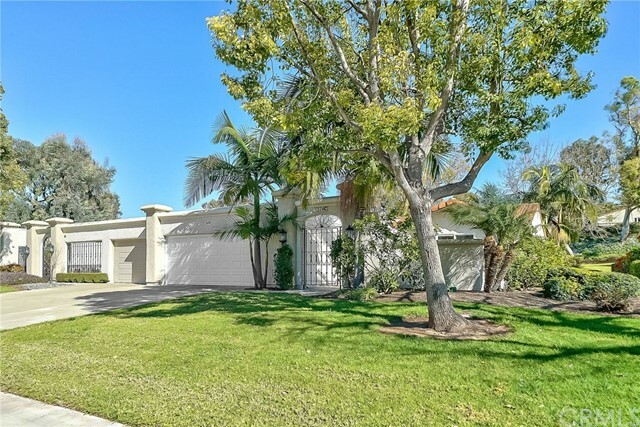 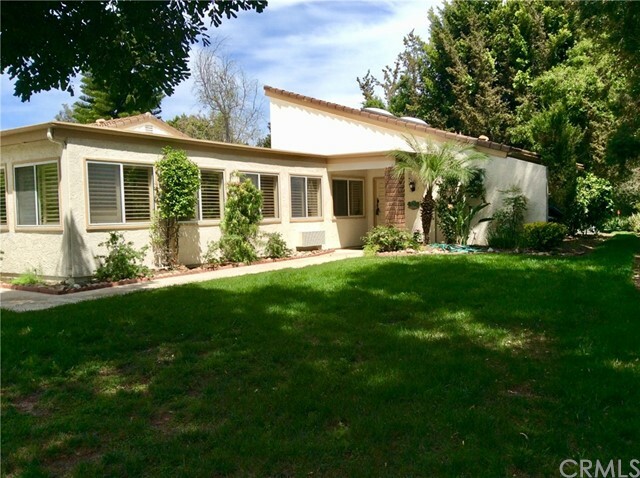 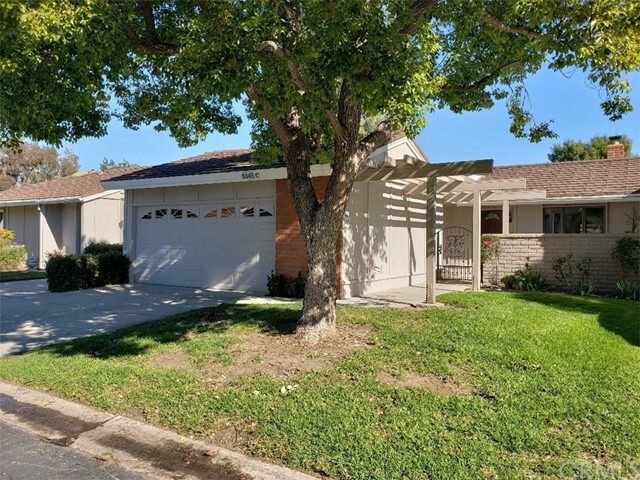 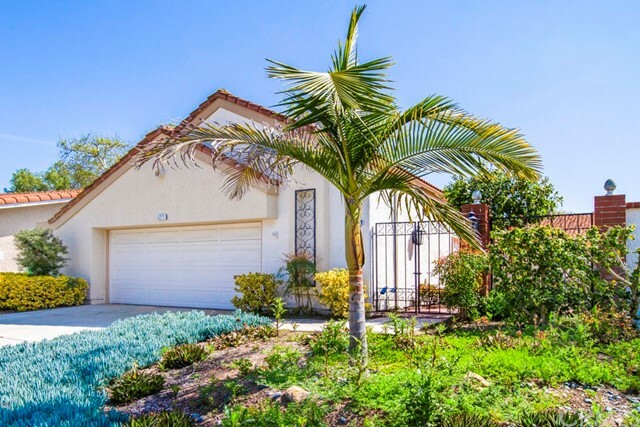 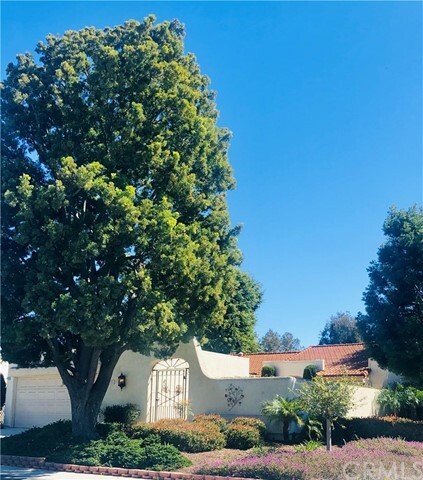 Listing courtesy of Lisa Post-Letourneau from Laguna Premier Realty Inc. 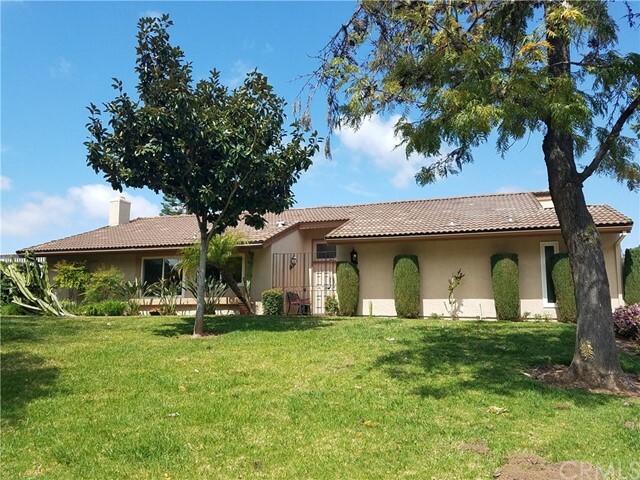 Listing courtesy of Jennifer Heflin from Laguna Premier Realty Inc.